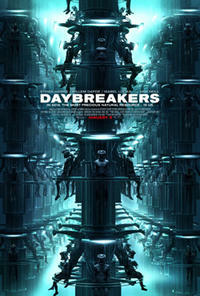 Ethan Hawke as Edward Dalton and Willem Dafoe as Lionel ``Elvis'' Cormac in "Daybreakers." 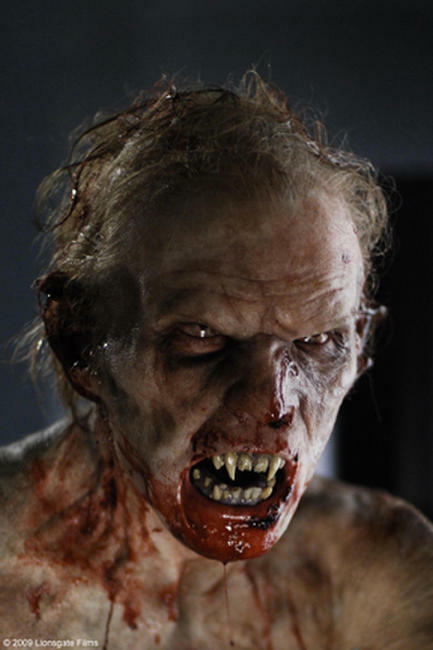 Ethan Hawke as Edward in "Daybreakers." 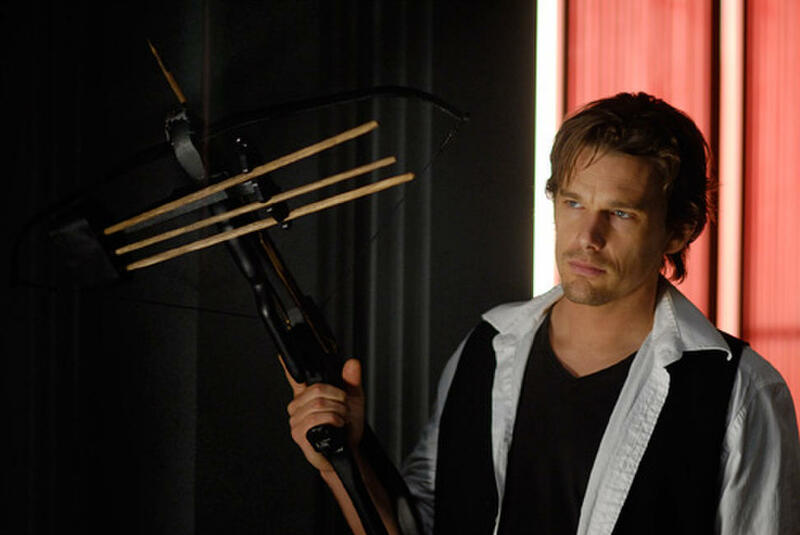 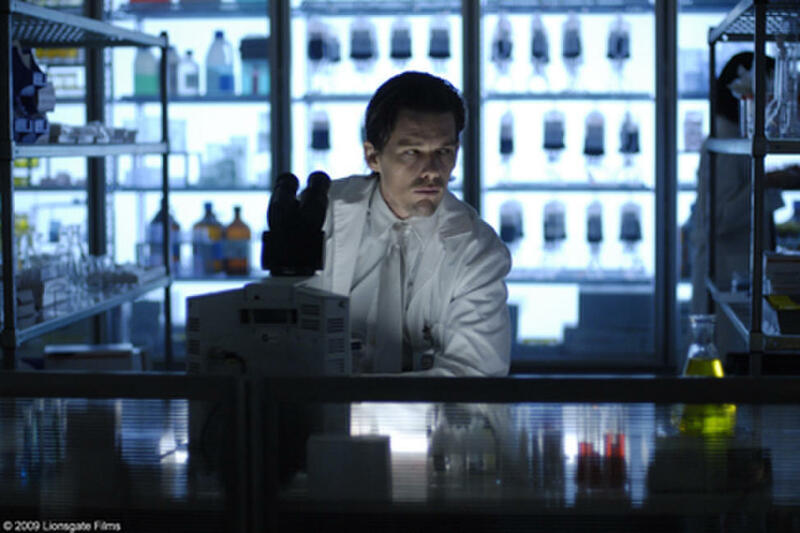 Ethan Hawke as Edward Dalton in "Daybreakers." 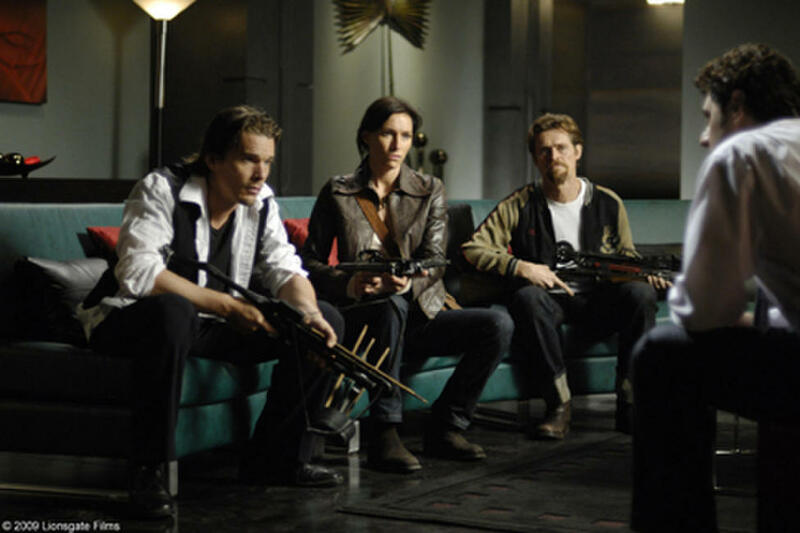 Willem Dafoe as Elvis and Ethan Hawke as Edward in "Daybreakers." 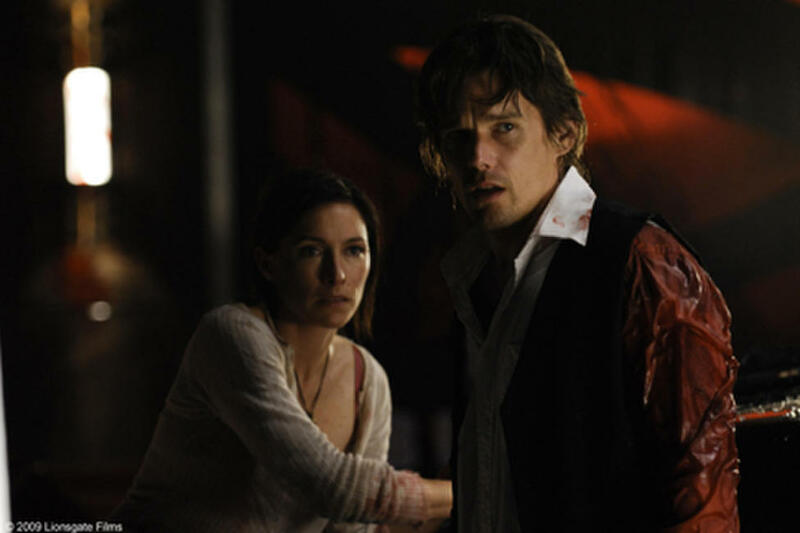 Claudia Karvan as Audrey Bennett and Ethan Hawke as Edward Dalton in "Daybreakers." 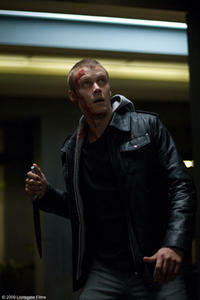 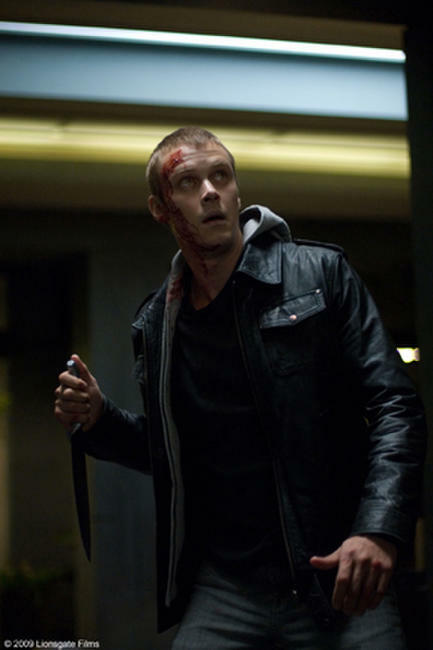 Michael Dorman as Frankie Dalton in "Daybreakers." 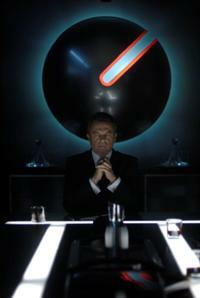 Sam Neill as Charles Bromley in "Daybreakers." 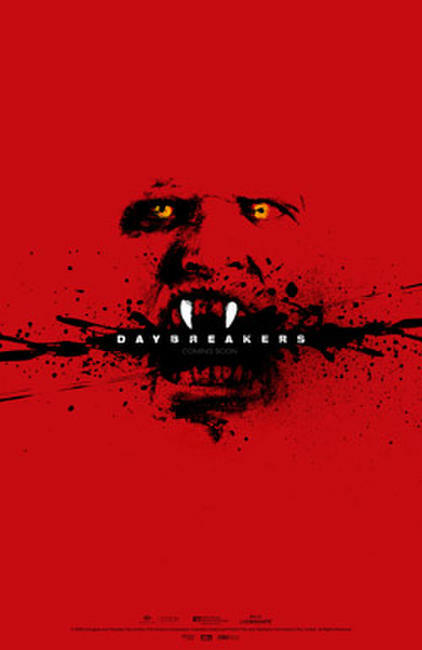 Willem Dafoe as Lionel ``Elvis'' Cormac and Ethan Hawke as Edward Dalton in "Daybreakers." 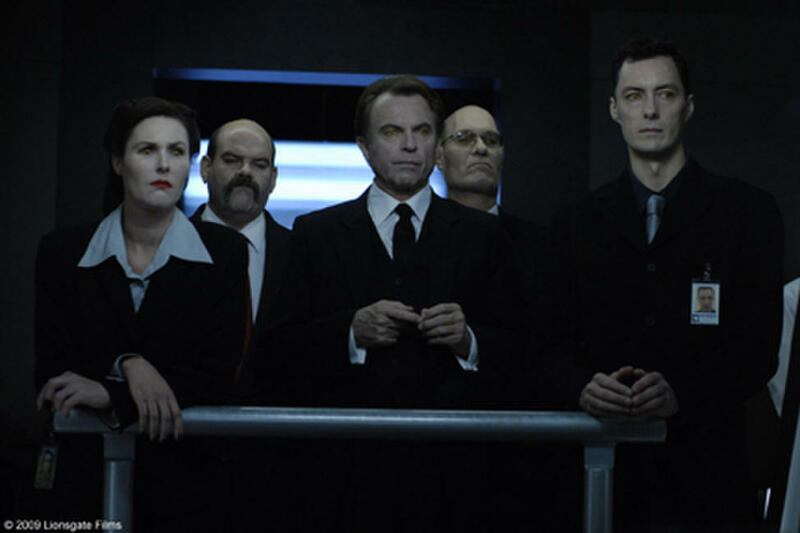 Willem Dafoe as Lionel ``Elvis'' Cormac, Ethan Hawke as Edward Dalton and Claudia Karvan as Audrey Bennett in "Daybreakers." 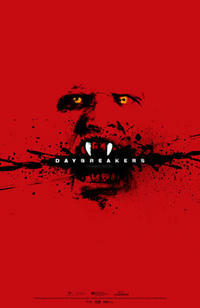 Isabel Lucas as Alison Bromley in "Daybreakers." 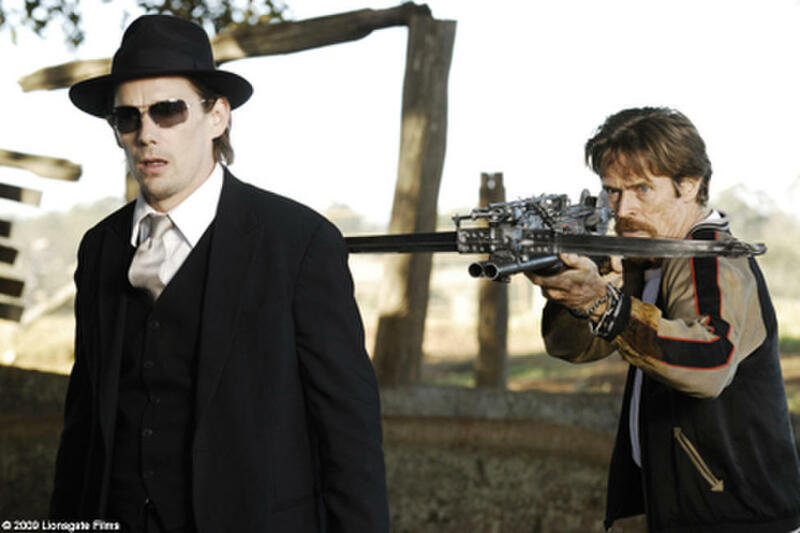 Co-director Peter Spierig and Ethan Hawke on the set of "Daybreakers." Co-director Michael Spierig on the set of "Daybreakers." 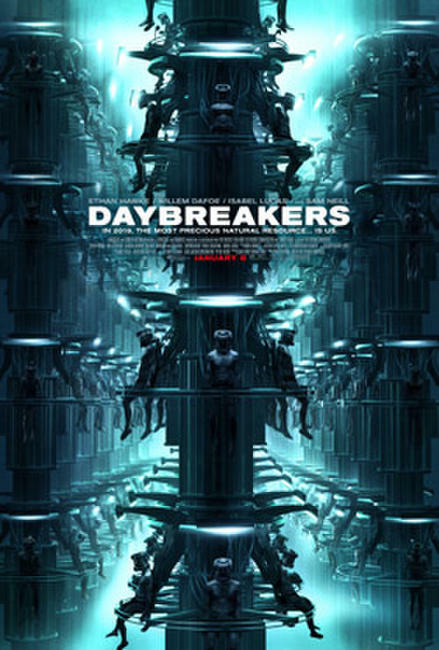 Ethan Hawke as Edward Dalton, Claudia Karvan as Audrey Bennett, Willem Dafoe as Lionel ``Elvis'' Cormac and Vince Colosimo as Christopher Caruso in "Daybreakers." 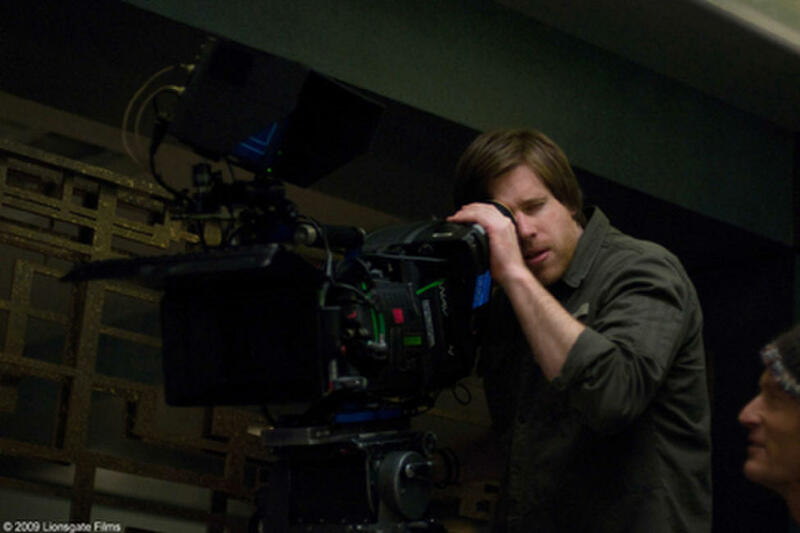 Directors Peter and Michael Spierig on the set of "Daybreakers."